Are you looking to hire a shredding service for your office? Lease a bin where you can toss your old documents and have a shredding truck show up on monthly basis or as needed to service your bin? We can service your bins Weekly, Bi-weekly, Monthly or as needed. Maximize your savings, call us when the bins are 100% full. For most Massachusetts organizations, scheduled shredding services are an integral part of a complete document shredding program. Documents that are inactive and no longer need to be retained take up costly office space and may contain sensitive, confidential information that poses a security risk to your business if exposed. The solution is simple! shred those unneeded documents. But feeding sensitive documents a few pages at a time through slow office shredders usually is not the most productive use of your and your staff’s valuable time. As a result, some employees may be tempted to simply toss documents in a wastebasket, which leaves confidential information exposed where anyone who passes by can access it. Regular Scheduled Shredding Service is the solution! This is the most effective and secure way to regularly destroy unneeded records: Scheduling your shredding with us makes it easy to dispose of office documents in a secure way without investing your valuable time and resources, and without risking exposure of confidential information. 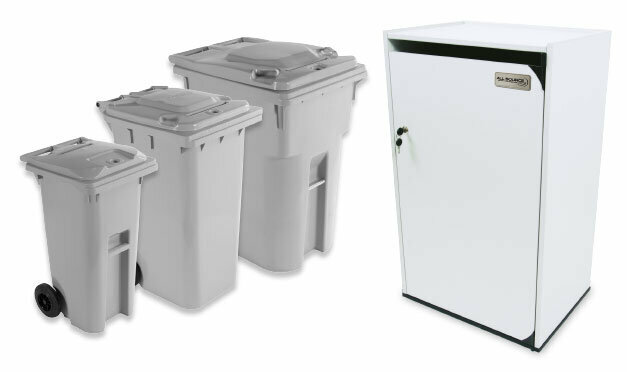 We provide you with secure 95-gallon bins that you can keep in the office or near copy machine, your employees can find it convenient to toss your unneeded office documents in our secure bins. You can schedule service either weekly, monthly, Quarterly or as needed. You pay a low bin rental fee of as low as $8 / Month and pay for service when you need it. Only Call when bins 100% Full. Low Lease of $10 /Mo. Local dentist looking to reduce their shredding cost and to install 2 bins to collect material for shredding. Our solution was to deliver two lockable bins / consoles, the billing was simple: $10 / Month for each console and $199.95 every time we service them: it can be weekly, once a month or even once a year! The bins are leased at $10 /Month and billed quarterly. So why pay for monthly service just to have your bin emptied when not completely full? Accounting firm wants a single console installed by the copier and they hate the look of the 96 Gallon bins, we installed the console, they get charged $10 /Month for the lease of the Console billed Quarterly and $100 every time we service it. 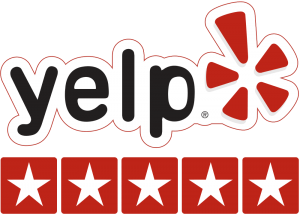 They were able to cut 30% off their service because they did not need monthly service.